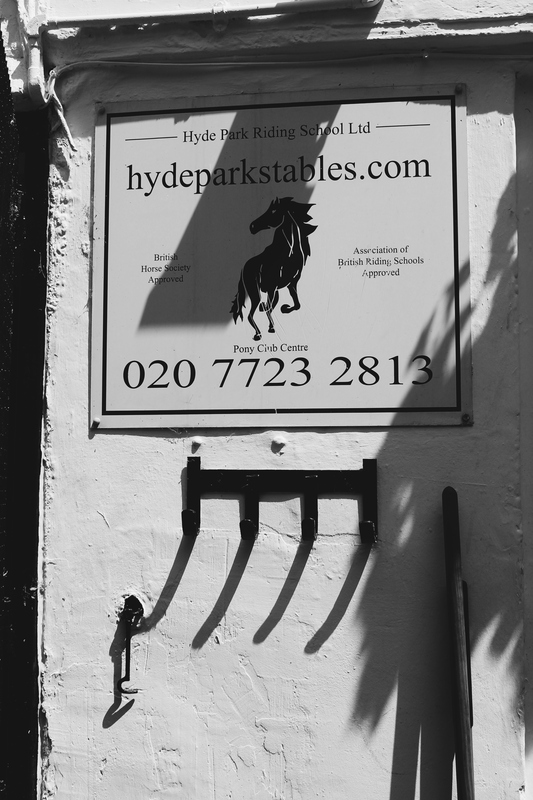 If you are an equestrian in London, riding in Hyde Park is probablyone of those things on top of your bucket list, no matter how experienced you are as a rider – it just has to be done. Right? 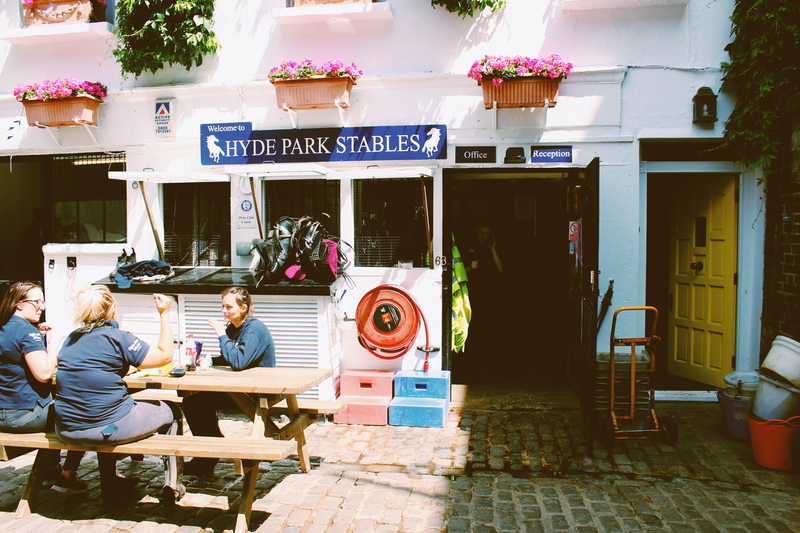 The good thing about Hyde Park stables is you don’t actually have to be an experienced rider to enjoy a hack in London’s most beautiful park. 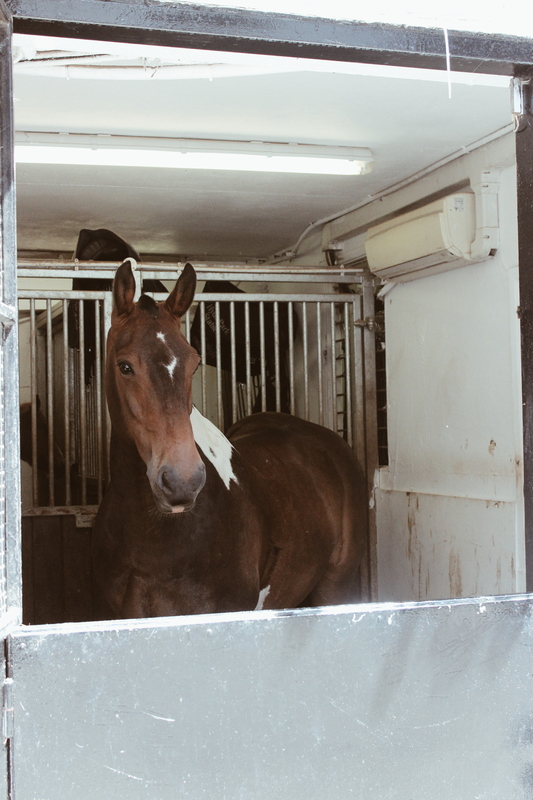 The stables are open to everyone and the horses here are very well trained. 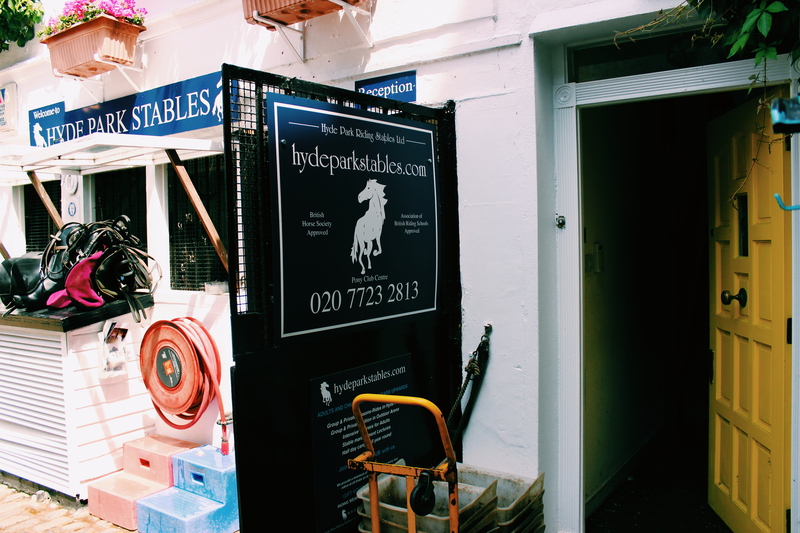 You will be welcomed by friendly staff, who will go through everything with you before getting booted up and ready to go on your lovely hack in the park. You will need to fill in a form and listen to a few safety rules first. 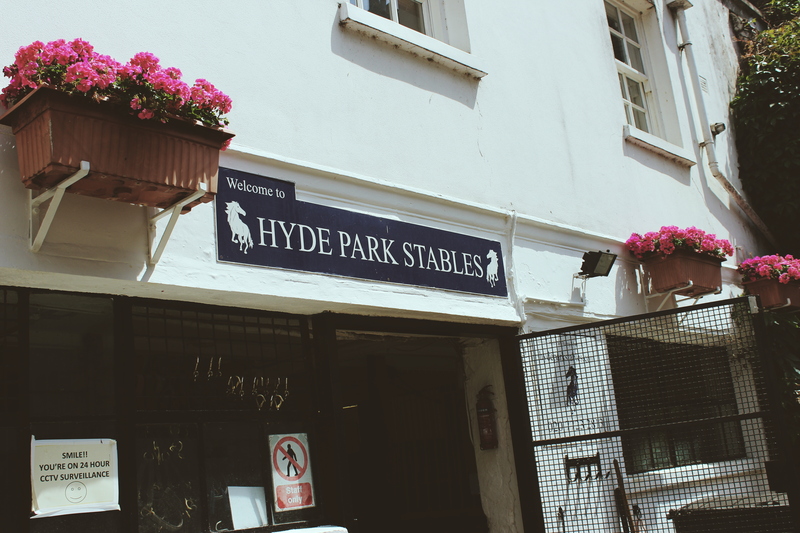 And those are for everyone, including experienced riders, so don’t be put off by them – Hyde Park is a busy place and safety is paramount. Most people don’t actually get to trot (and no one gets to canter!) on the ride and less experienced riders will be taken on a lead. Just bear that in mind. 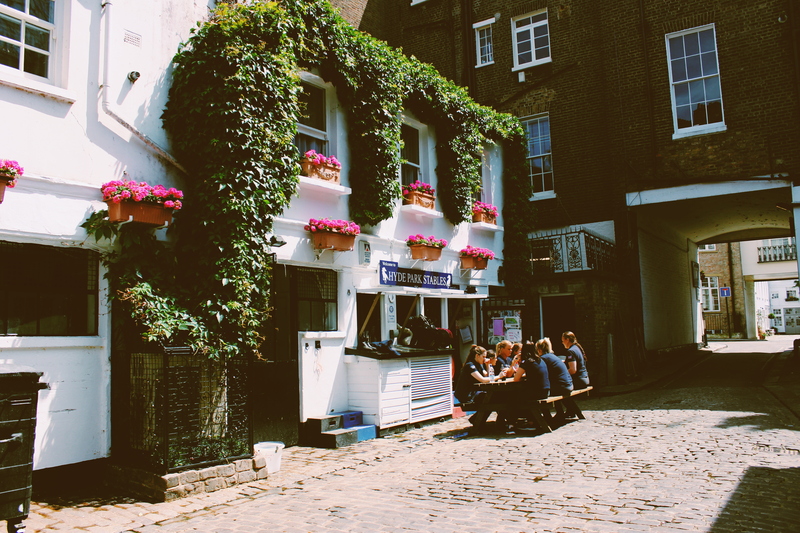 Try to enjoy the surroundings and make the most of the experience. 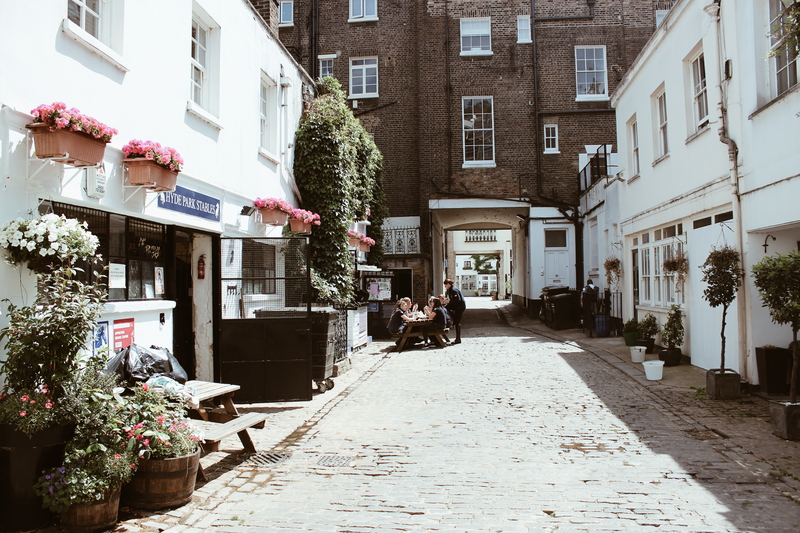 This is a truly unique experience to enjoy in one of London’s most historical places, worth every penny and also a great gift idea to horse lovers.